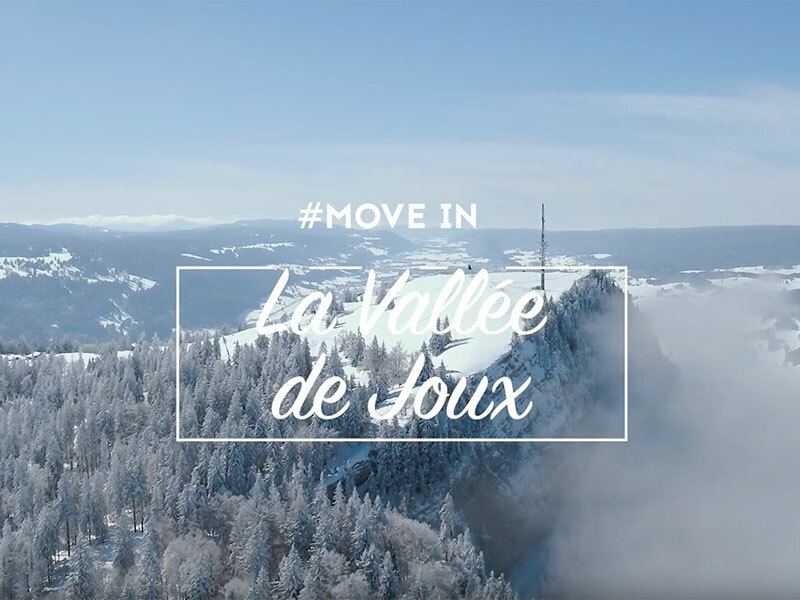 Vallée de Joux Tourisme is a non-profit association recognized by the three municipalities of the Vallée de Joux whose mission is to promote regional tourism in Switzerland and Internationally. 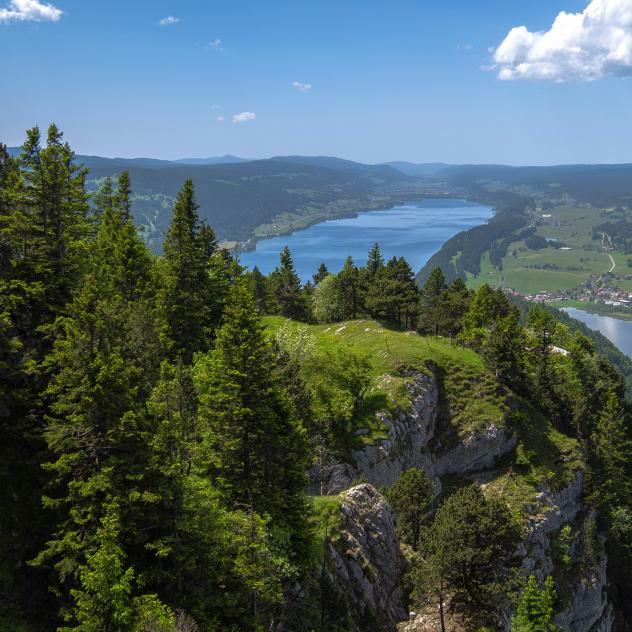 Vallée de Joux Tourisme actively supports and promotes the sustainable development of the tourist economy of the region working closely with local partners of the Canton de Vaud Tourist Office and Schweiz Tourismus. 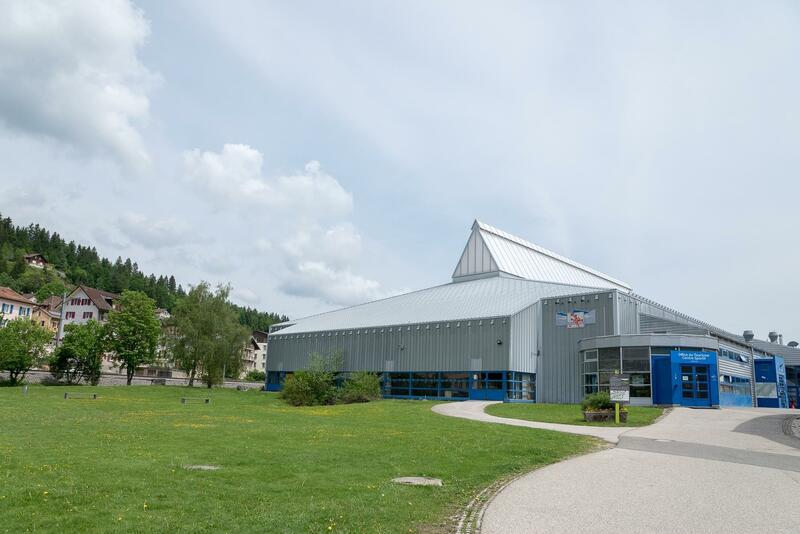 Cédric Paillard is the director of Vallée de Joux Tourisme, while the management board is chaired by David Piguet, Municipal officer of the Chenit municipality. Vallée de Joux Tourisme is a non-profit association that welcomes tourists and provides tourist information 7 days a week, 365 days a year. It is also a coordinating body for activities and events in the region, a centralized reservation service for all types of accommodations, a ticket office for entertainment events, it publishes the event calendar and website, edits tourism documents, digital media, assures sales of promotional items, the tourist information point in Le Pont and press receptions, etc. Nothing would be possible without the personal commitment of the dynamic staff (the equivalent of 3,25 full-time), all motivated to welcome and to help you discover the region.